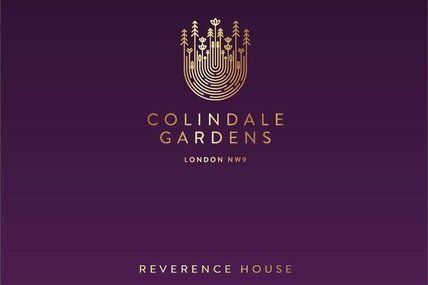 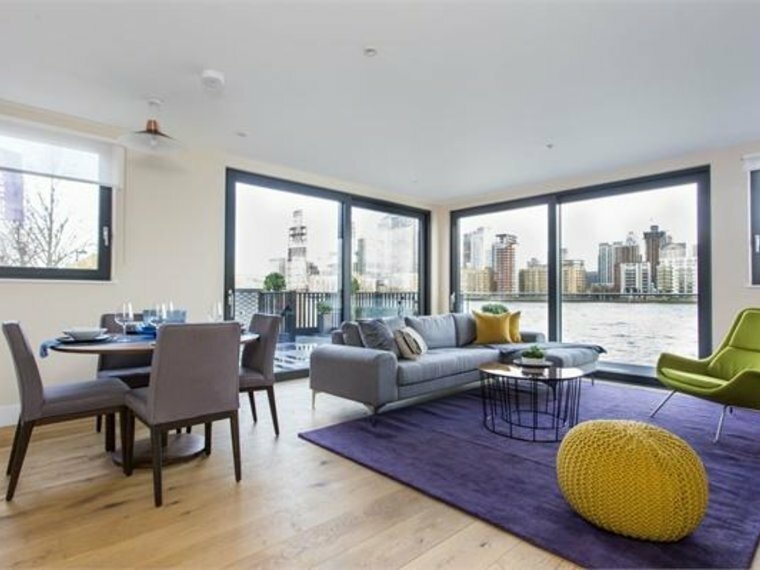 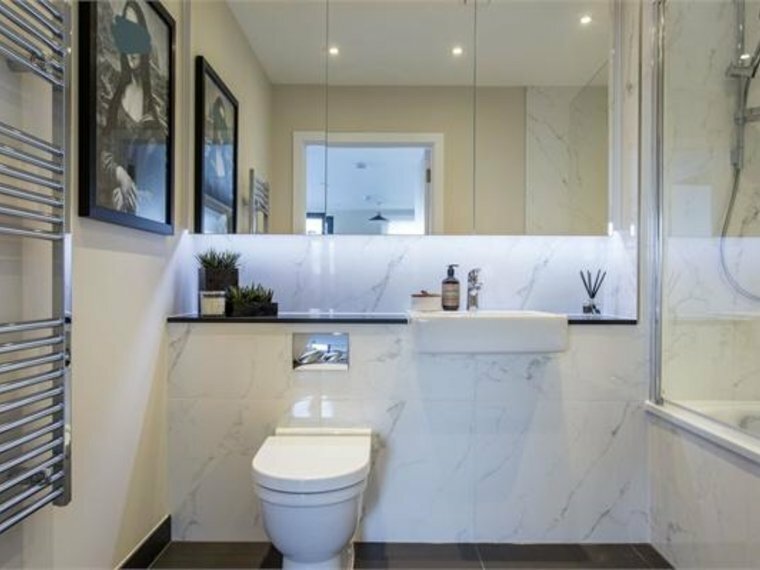 ***CALL FOR YOUR EXCLUSIVE APPOINTMENT TO VIEW A SELECTION OF APARTMENTS - HELP TO BUY AVAILABLE*** A stunning river fronting apartment with spectacular views towards the River Thames and Canary Wharf with private balcony and high internal specification. 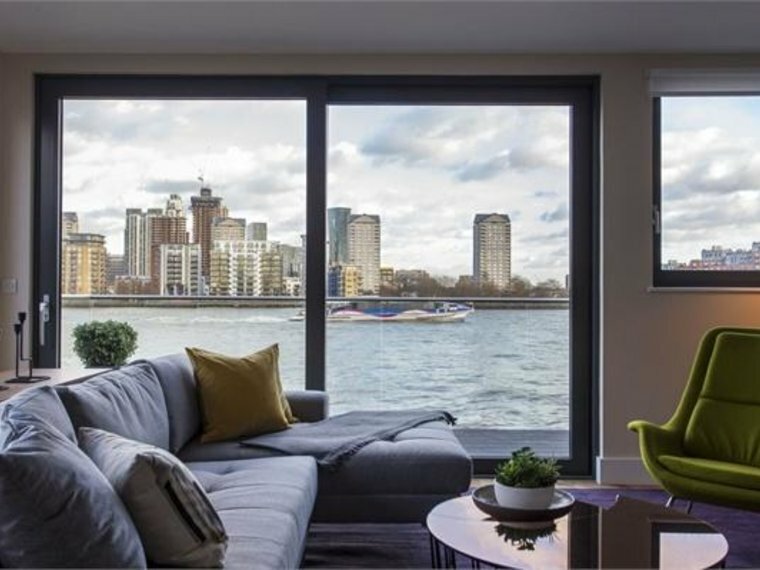 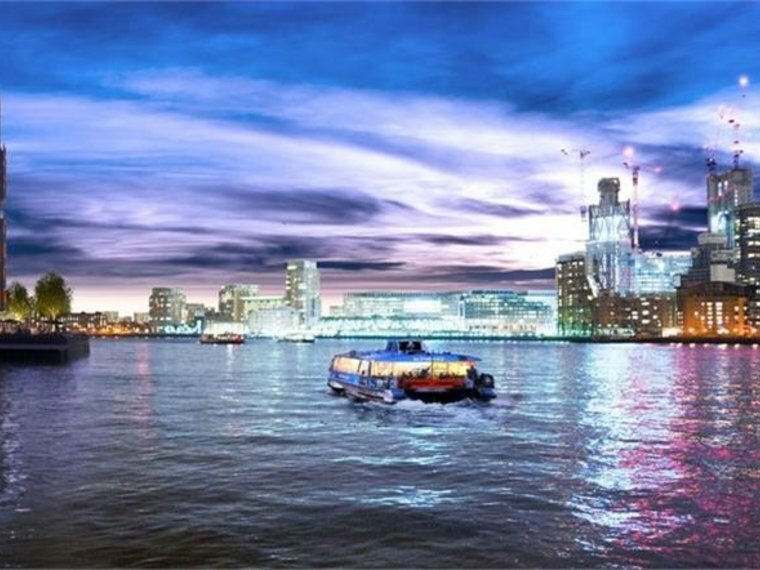 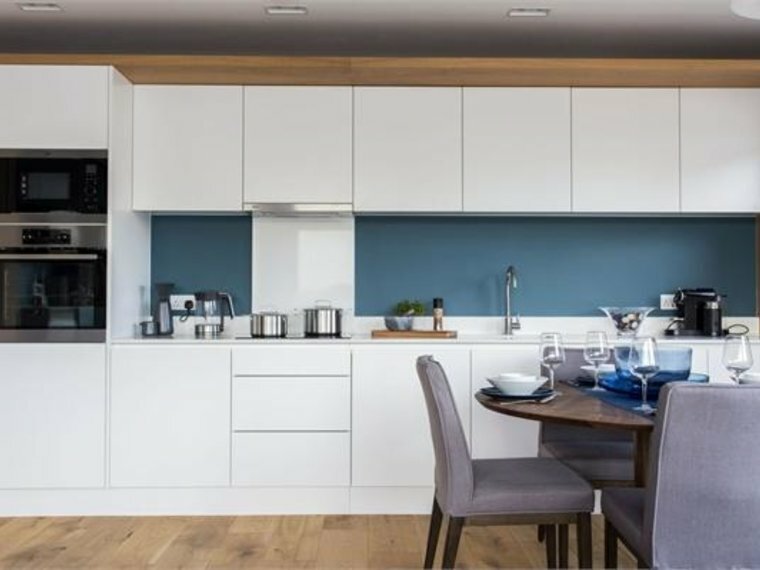 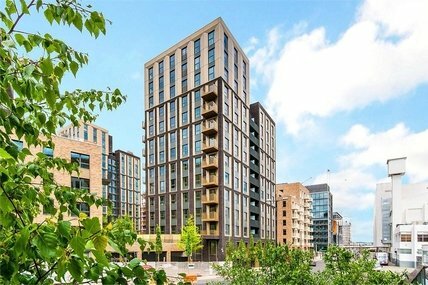 New Pier Wharf is one of Rotherhithe's finest new river fronting developments which will provide fifty three exceptionally well designed one, two and three bedroom luxury apartments and penthouses. 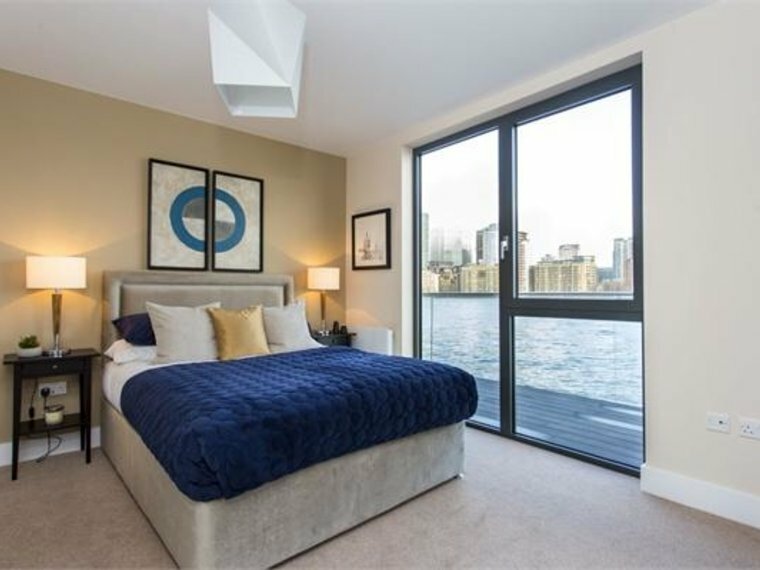 ***CALL FOR YOUR EXCLUSIVE APPOINTMENT TO VIEW A SELECTION OF APARTMENTS - HELP TO BUY AVAILABLE*** Extending over 555 sq ft this stunning dual aspect river fronting apartment will comprise entrance hall with utility cupboard, impressive reception room with engineered wide board oak flooring, dining area, door to generous private balcony providing stunning direct river views towards Canary Wharf, bespoke fitted kitchen with stone work tops and integrated appliances, double bedroom with fitted wardrobes and contemporary tiled bathroom. 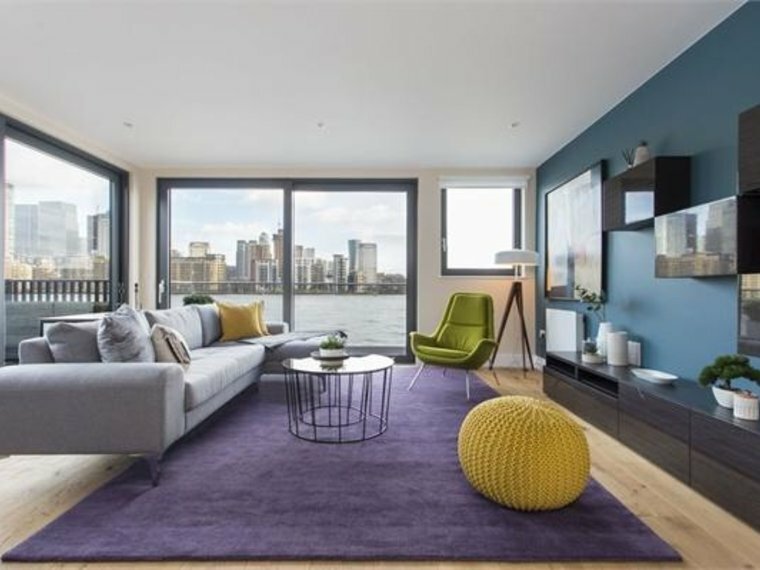 New Pier Wharf is a stunning new development on the banks of the River Thames moments from excellent communication links including Canada Water [Jubilee Line], Rotherhithe [Overground] and River Taxi from Greenland Pier [Canary Wharf Pier 4mins, London Bridge City Pier 14mins, Embankment Pier 32mins]. 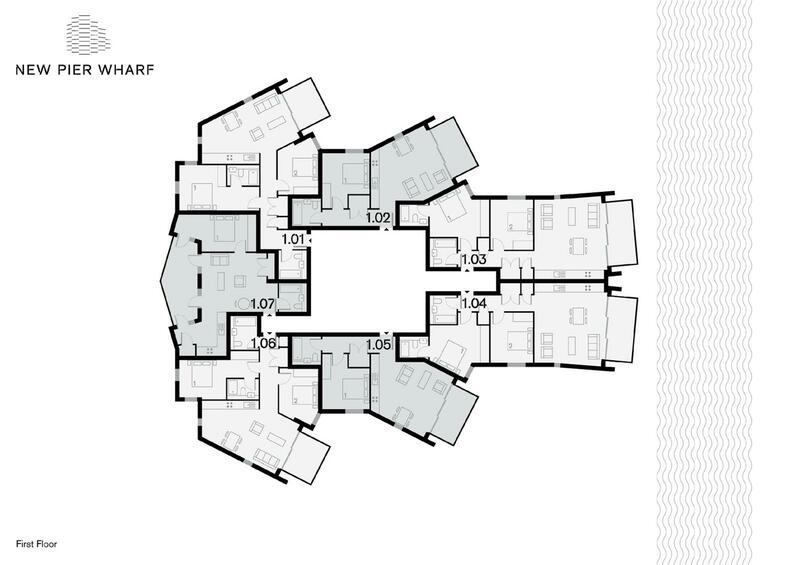 Car parking available subject to separate negotiation.